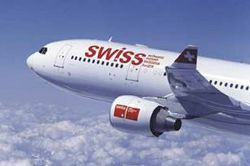 We are registered in Switzerland as forwarder which allow us custom clearance or exports without any delay. Our Staff has long experience with document issuing, L/C handling and legalizations of documents or certificates. SPC is officially registered as Known Shipper for air freight shipments therefore shipments can be made without security scanning on next available flight. 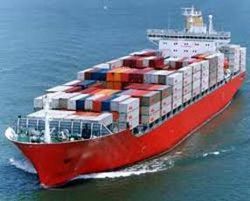 SPC Commodity Trading in 20" or 40" containers including worldwide Cross Trading. 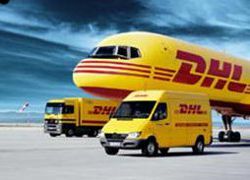 We cooperate with DHL's Worldwide Service for the delivery of Documents and parcels.